Jasmin Saarela, known as the enigmatic leader of the cult band JESS AND THE ANCIENT ONES, is preparing for the release of her solo debut. 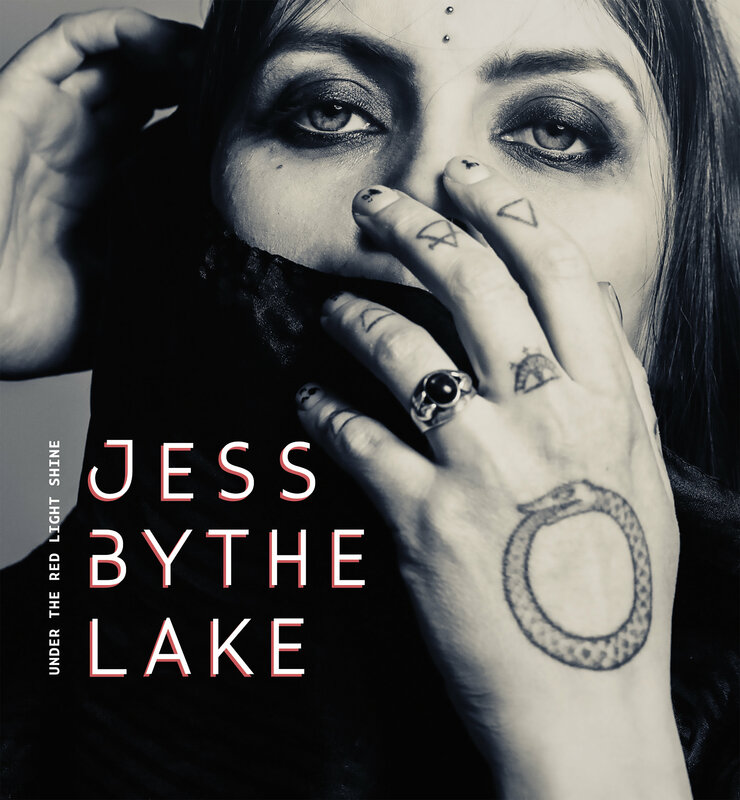 To be released under the moniker JESS BY THE LAKE, the solo album "Under The Red Light Shine" is a more down-to-earth take on the traditions of Rock music than the acid-Heavy guitar walls and cosmic dimensions of her main band. JESS BY THE LAKE's building blocks are more organic, with a focus on nature mysticism and a curiously Finnish brand of melancholy. The music flows unrestrained, with a few tasteful nods to genre forebearers such as DANZIG or David Bowie hidden here and there. The first single is called "Nightmare" and is available for streaming below. JESS BY THE LAKE's "Under The Red Light Shine" will be released internationally on June 7th via Svart Records on CD, vinyl LP, and digital formats. 01. "Under The Red Light Shine"
04. "Halo (Ghosts In The Flames)"